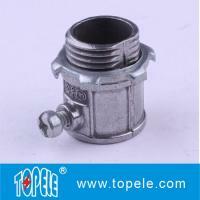 30days, depend on the final order quantity. 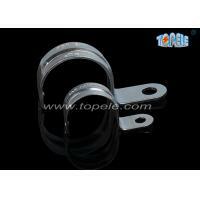 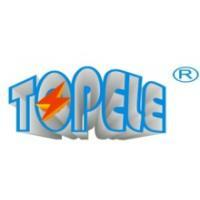 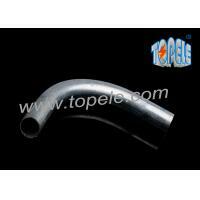 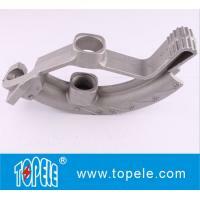 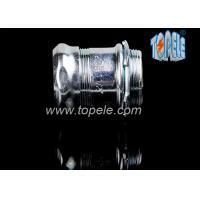 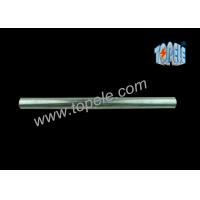 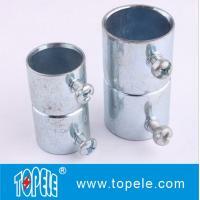 TOPELE EMT CONDUIT is designed to protect and route cables and conductors. 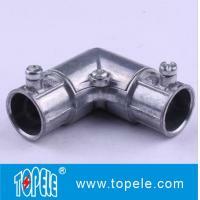 It can be installed either exposed or concealed. 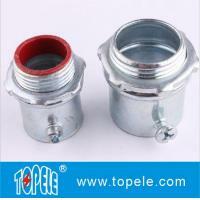 Install it inside or outside using rain-tight fittings. 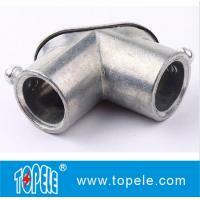 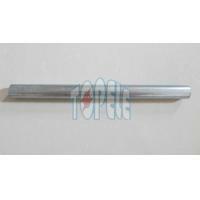 This EMT CONDUIT is made of Pre-galvanized steel and has an organic coating inside.